Enjoy an all-around introduction to chocolate in this captivating two-hour class. 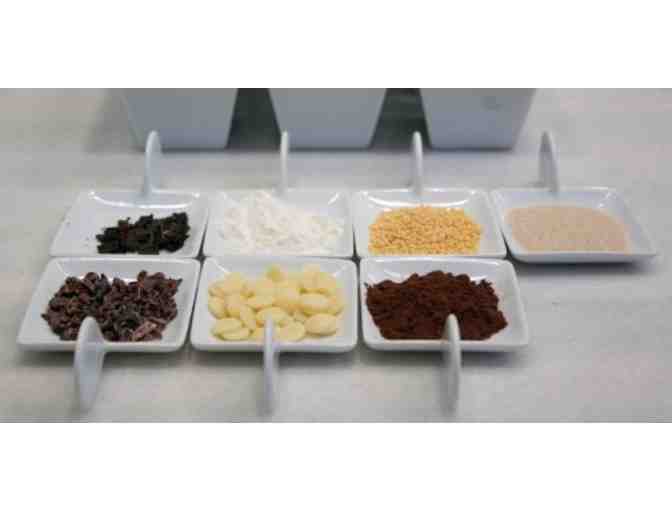 First, you’ll taste and learn about the different types of chocolate, their ingredients, and single origin chocolate. 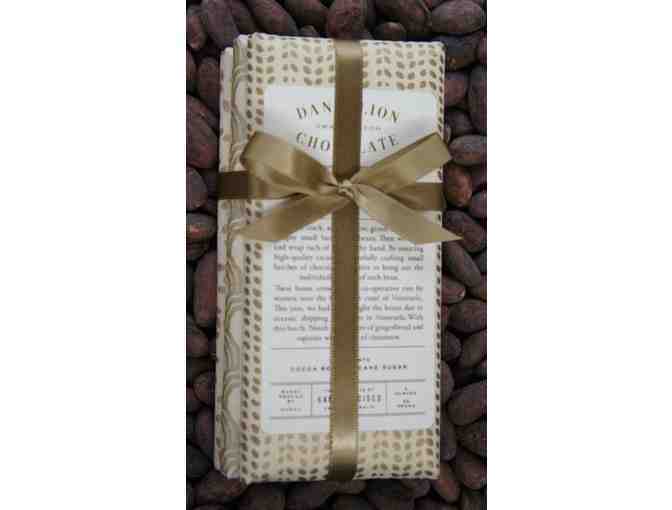 Then you’ll dive into the processing that goes on before cocoa beans reach Dandelion Chocolate. Finally, you’ll get an inside peek at Dandelion’s chocolate making process with machine demos and tastes at each step of the way from bean to finished chocolate bar.